Can Minecraft be played on a Mac? Minecraft is a cross-platform game and as such works on Windows computers, Mac computers, and Linux computers. However, while Minecraft does have a Pocket edition for mobile phones, most creations made in our Minecraft camps are only compatible with the Mac/PC/Linux version of Minecraft, not the Pocket edition or the version of Minecraft made for consoles such as the Xbox or Playstation. 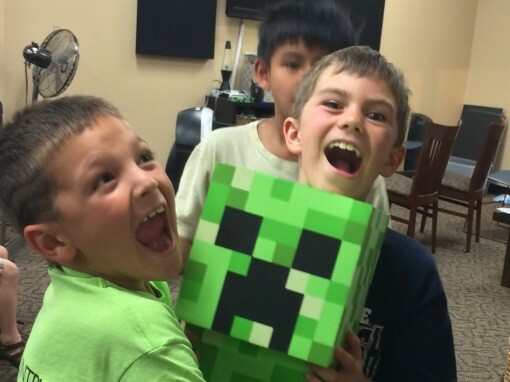 Why should my child go to Minecraft camps? Minecraft, in addition to being a fantastically fun game for students to play, offers students a great opportunity to learn a variety of subjects they might not otherwise – including programming, game design, & electronics. Through Minecraft, students are easily motivated to learn concepts such as Java programming and electrical engineering – concepts that they may not otherwise be exposed to until high school. At Minecraft camp, we motivate students to go on exploring technology using a format that is guaranteed to captivate their interest and keep them focused. Do kids need to bring their own Minecraft account to VisionTech? 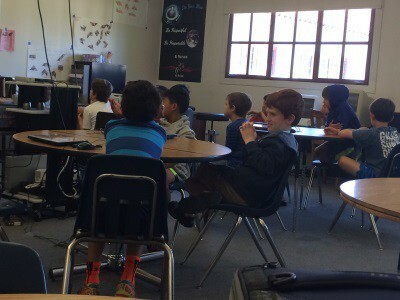 Students do not require a Minecraft account, though they may choose to use their own if they have one. For students who do not possess a Minecraft account, a VisionTech Minecraft account will be provided for the duration of the camp. Students who wish to use their own account must bring their username and password to camp. My child has never played Minecraft? Which Minecraft camps are appropriate for my child? For a beginner, either 3D Game Design with Minecraft, Minecraft Server Setup or Adventures in Minecraft are appropriate for a first-time Minecraft player. Our Minecraft Modding with Java & Forge camp and Minecraft Modpack Development camp assume that students are familiar with how to play Minecraft. Will children be learning or playing at Minecraft camps? 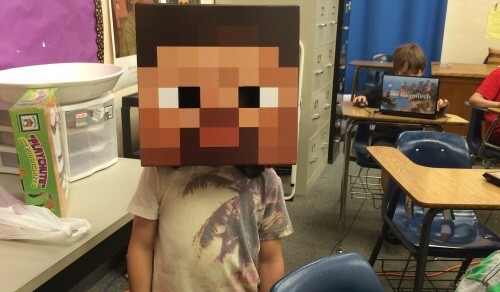 Vision Tech uses Minecraft as a learning tool, not just a game. In Vision Tech Camps, as in all of our tech camps, kids have specific learning goals they must meet every day. Our Minecraft camps focus on learning objectives such as learning a new type of circuit, building a certain type of mod, or designing a game level. On the first day of camp, students are made aware that they have specific learning goals, and must actively engage in learning goals when the teacher is teaching. Minecraft Modding is the process of creating a Minecraft mod – a “modification” to the game, made by creating Java code designed to extend the game of Minecraft with things like new items, new weapons, armor, monsters, and more! By creating mods, students are learning Java programming as well as game design itself, by seeing how to not only create these mods but to see how these affect the gameplay of Minecraft. What is a Minecraft Modpack? A Minecraft modpack is a collection of multiple mods – often including some made by the creator of the modpack, and others made by other mod creators. A modpack is designed to combine these mods into a single, unified experience that usually revolves around one or more themes, such as magic, technology, or space. By building a modpack, students learn both about the game design of balancing mods, as well as the technical details of putting multiple mods together using code. What game design courses does VisionTech offer? Vision Tech may, at its own discretion, dismiss any Participant whose actions are deemed disruptive or otherwise detrimental to the atmosphere of VisionTech’s activities. Parent/Guardian acknowledges that there shall be no refund in the event of such a dismissal. Parent/Guardian also acknowledges that the Participant may be dismissed without a refund in the event of Drug/Alcohol/Tobacco possession/use, viewing inappropriate material on the internet(including violent, racist, pornographic content, etc. ), inappropriate language, threats of violence, theft, bullying, sexual harassment, hacking, or damage to Vision Tech property or premises. What is the difference between 2D & 3D game design? Should my child pick Minecraft game design or a more general 2D game design camp to start with? Will my child take their game home after the game design camp is over? Will children be learning or playing video games? At our video game design camps, kids have a structured curriculum that they work on, with set goals & expectations. The only times that kids can be freely playing is during break time. During the rest of camp, students are guided to work on their game design projects and rewarded for achieving these goals. Programming is the science of writing a series of instructions to command a computer to perform the desired task, such as moving a robot, or making a game character perform certain actions. Programming involves the creation of these series of instructions, or “programs”. The code of these programs can be written a variety of different programming languages, such as Java, Python, or C, but regardless of programming language, these are a series of instructions for the computer to perform. How can learning programming help my child? What programming courses does Vision Tech offer? VisionTech offers several programming courses, including Robotics & Visual Programming, Computer Science & Robotics with Arduino, Java Programming, Game Development with Python Programming, Minecraft Modding with Java & Forge, & Coding & Video Game Design with Tynker. In addition, our 3D Level Design with Unreal Engine 4 camp features some optional programming segments. Is coding different from programming? Is scripting different from programming?? While there is a technical difference between the terms programming and coding, the two terms are often used interchangeably – even in professional environments. Scripting usually refers to small programs built in certain languages, and while it is also often used interchangeably with programming, it is used less often – for example, you would be unlikely to see someone programming in Java to refer to their code as a script. What programming language should a new learner start with?? 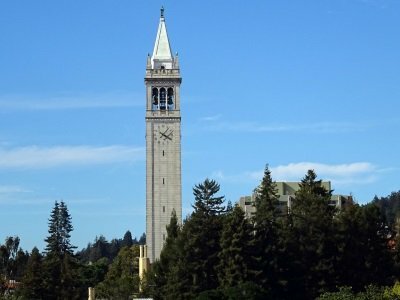 The choice of first programming language for new students is often hotly debated among teachers and computer scientists. However, while each student is unique, we believe that it is best for students at younger ages to start learning with a visual programming language, such as those offered in the Robotics & Visual Programming camp. For older students who are planning to learn a more “traditional” programming language with written code, we believe the ideal first language to be either Python or Java. 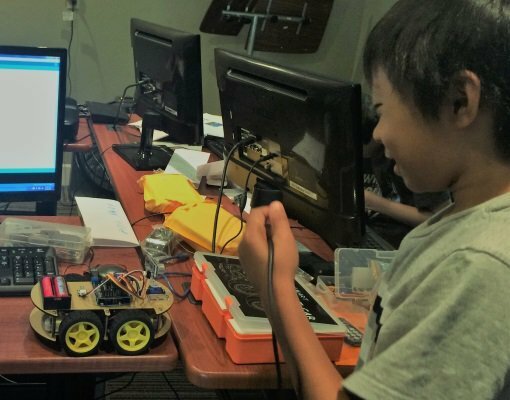 However, each student is unique, and often student interest in a topic, such as an Arduino robot, can make their first language choice more suited to their interests. My child has very little programming experience, is my child a good fit for Vision Tech?? Absolutely! At Vision Tech, every child will work on their individual computer and projects, thus controlling where they start. Beginning programmers will start with introductory lessons, designed to give first-time learners a solid foundation to learn to program. My child has done some programming at home, is my child a good for Vision Tech? Absolutely! At VisionTech, every child will work on their individual computer and projects, thus controlling where they start. Advanced students will start with a quick refresher, and move on to intermediate and advanced lessons with more challenging programming projects. Are these programming camps a good preparation for the AP Computer Science class? Our Java Programming camp gives kids a solid foundation and a good understanding of programming concepts that will be covered in the AP Computer Science class. However, this camp does not follow the AP Computer Science curriculum designed by Collegeboard and is intended as a solid preparation to give students an edge who will be taking the AP Computer Science class in school. Many of our programming camps use an Integrated Development Environment, or an IDE during camp. An Integrated Development Environment is a tool designed to make programming easier on the programmer, often flagging common issues up, and assisting in the running and debugging of code. These IDE’s generally vary depending on the language being taught in camp, but these are often invaluable tools assisting programmers. What is the Java programming language? Java is currently one of the world’s most popular programming language – and a great introduction to programming. The Java Programming Language is currently what is tested on the AP Computer Science tests, and a great programming language to get kids and teens coding. Java code is cross-platform, meaning that it works on Mac, Windows, and Linux computers, regardless of operating system, thus making ideal for all computer users to start learning to program. Python is quickly becoming one of the world’s most popular and easy-to-learn programming languages – and a great introduction to programming. The Python Programming Language is one of the fastest growing languages in the world, and a great programming language to get kids and teens coding. The Python interpreter is cross-platform, meaning that it works on Mac, Windows, and Linux computers, regardless of operating system, and provides an excellent introduction to coding, given its user-interactive nature. What are C programming languages? The C family of programming languages, including C, C++, C#, Objective-C, Robot-C, and many others are programming languages that are influenced by the original C language. C and C++, in particular, are extremely popular, and while older than some more recent languages are valued for their speed. However, due to complexities in their design, many of these languages can be a little tricky to use. While some variants, such as C# are easier to use, they often sacrifice the speed that makes C++ so popular. Register today with Vision Tech Camps. Choose from Minecraft Camps, Programming Camps, Robotics Camp, Video Game Camps. Computer science camps for high school students. Coding camps for kids and more.